Vodka brand Ketel One is inviting guests to gather around the dining table for a series of exclusive family-inspired supper clubs, to mark the family-owned brand's 325 years in business. The supper clubs, taking place at the historic Brunswick House in south London, from the 25-27 May, aim to celebrate not only the family people are born into, but also the family they create. The brand is working with renowned chef Jackson Boxer to design a bespoke menu inspired by family dishes and the heritage of Ketel One. The menu will champion fresh, seasonal ingredients whilst featuring simple, modern takes on classics, with dishes including squid alla vodka with caviar, dry-aged brisket with a horseradish panna cotta and a rhubarb and ginger compote with pistachio. 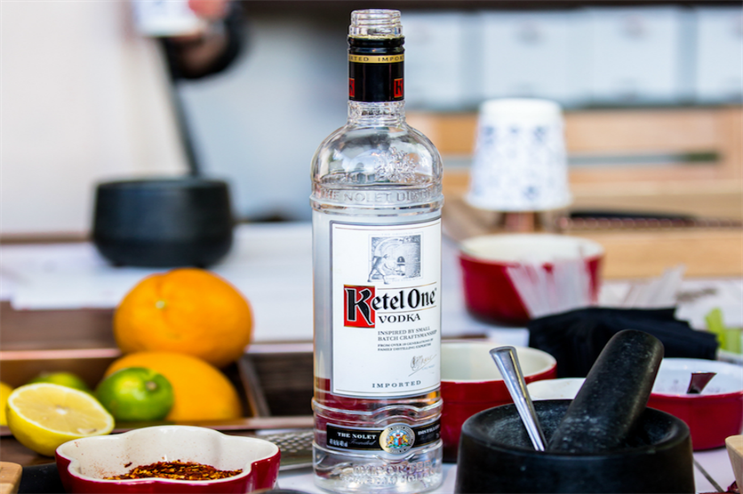 With specially paired Ketel One Vodka cocktails, the supper clubs aim to be a celebration of communal dining and the moments that bring people together. Ketel One distillery has been in the same family for 11 generations and is crafted from small batches, using copper pot stills at the Ketel One distillery in Schiedam, Holland. Ketel One popped-up at Cocktails in the City earlier this year.